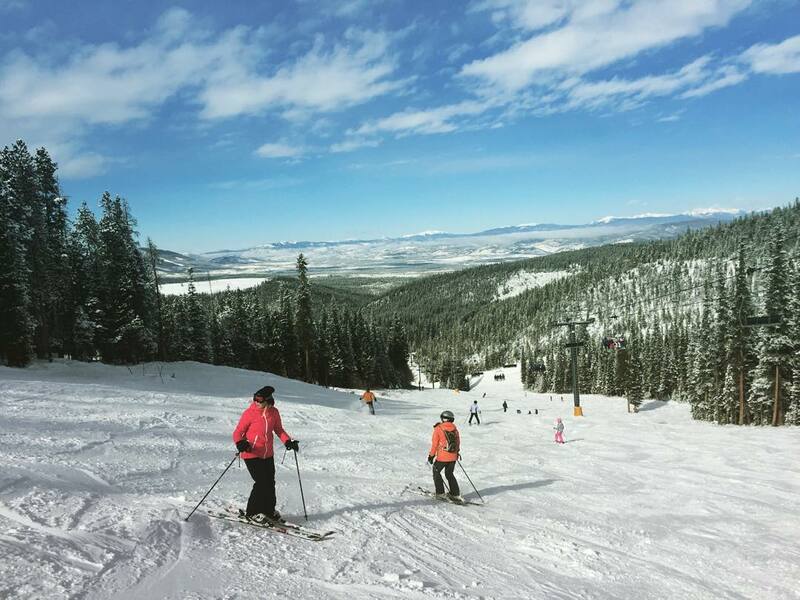 Winter Park Ski Resort is ranked No. 29 in North America for its total snowfall during an average season. Congrats @juicygoosekill! 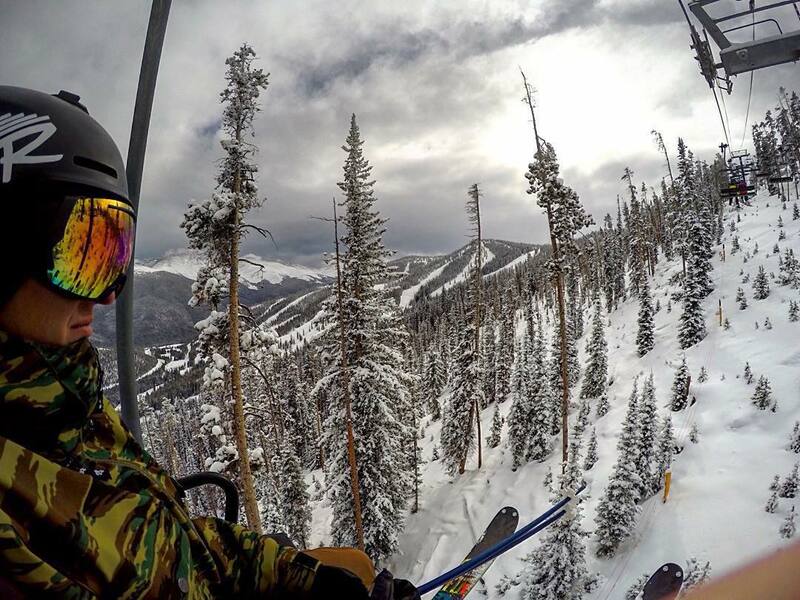 You're our third @gopro Challenge winner! 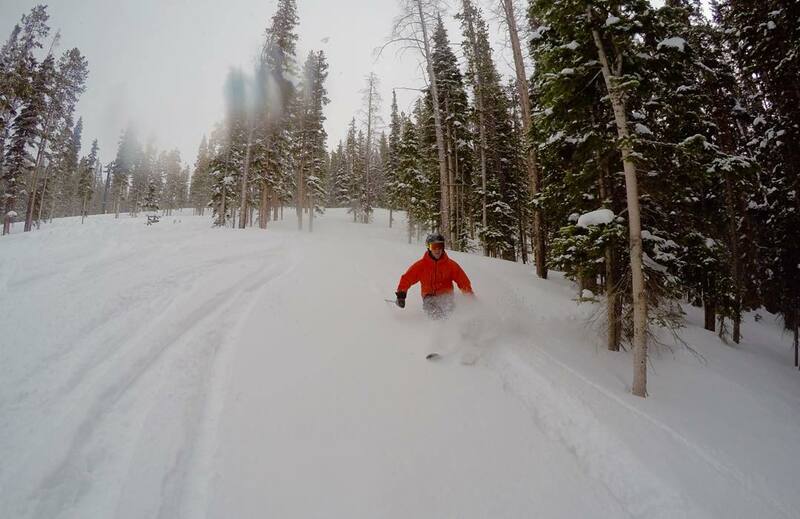 Keep submitting your pics with #winterparkresort and #gopro to win! 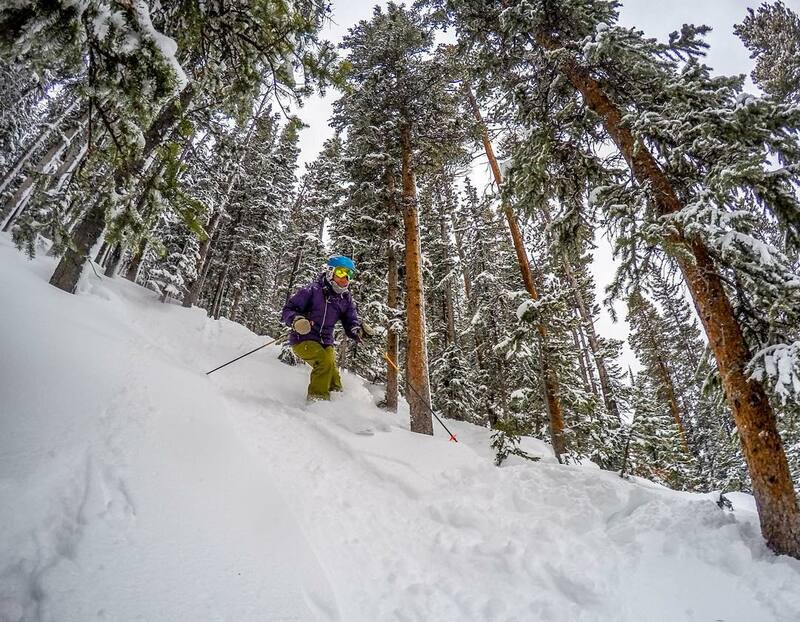 Winter Park has the distinction of not being owned by Vail Resorts, a rarity in these parts. This excludes the resort from the Epic Pass, which keeps crowds in check and creates a more consistent clientele. 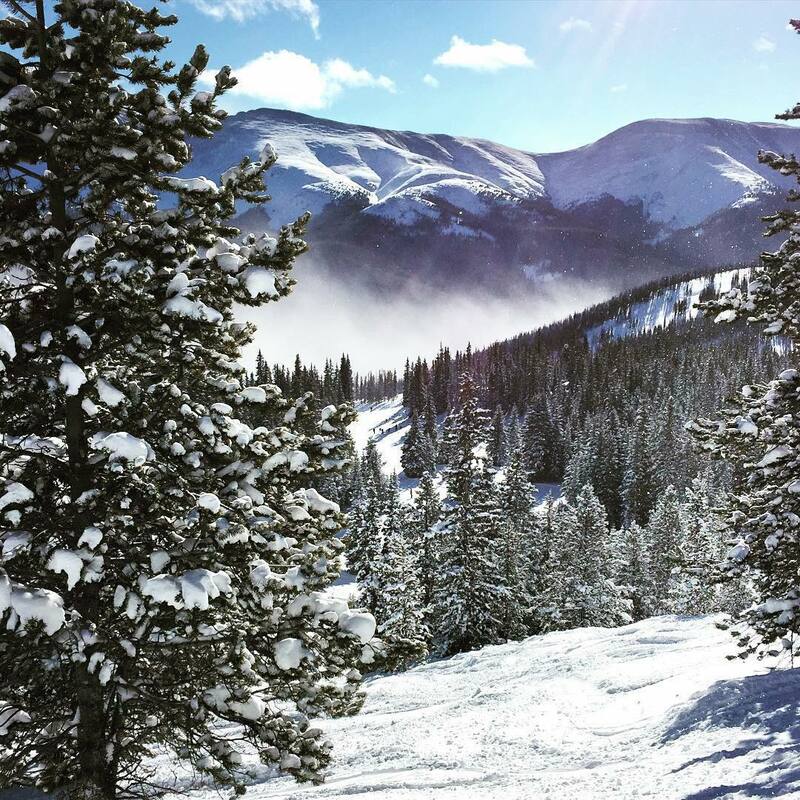 People who go to Winter Park go there a lot, and for good reason. 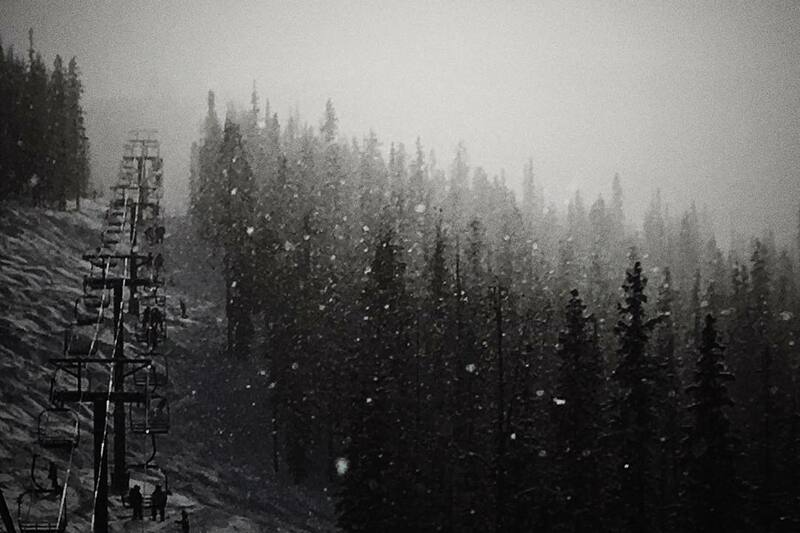 The mountain has three general areas: Winter Park, Mary Jane and Vasquez Ridge. The Winter Park back side is the obvious place to start your day. 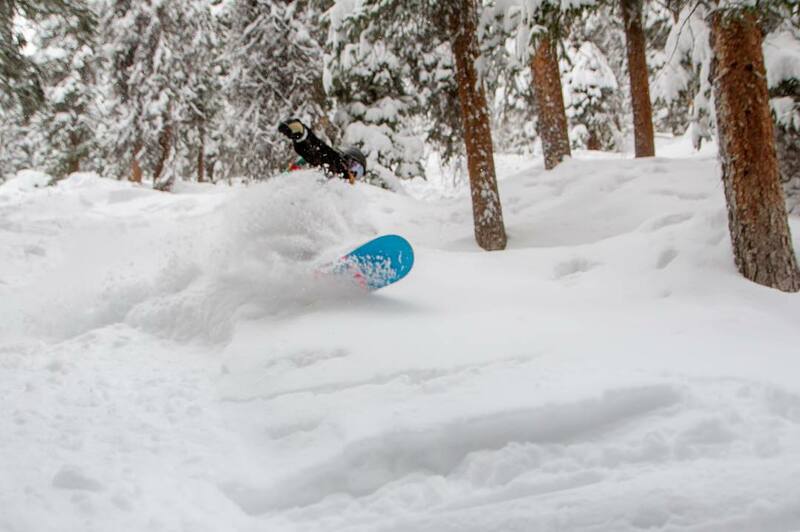 Olympia Express takes you to smooth, open groomers perfect for carving GS turns or simply letting your legs wake up. From there, those looking to mine the blue groomers can either roll back onto the front side of Winter Park, which has pretty standard fare, or work towards Vasquez Ridge. The fall lines in Vasquez Ridge area aren’t all perfect, but it’s a fun place to get lost and do some stress-free skiing. Once warmed up, those with healthy knees will want to work south to Mary Jane and its well-earned reputation for bumps. The Super Gauge Express has a bit of run-out, but is your best bet for a zippy ride to the summit. 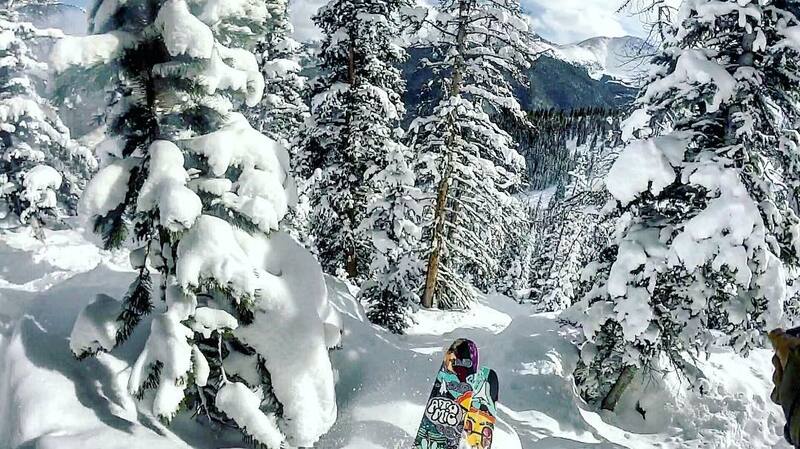 From the top of the lift, head south (skier’s right) to a dense assortment of bumps, trees and chutes. This is the part of the mountain that makes people grin ear-to-ear and has become something of a calling card for this place. When conditions are right, it’s also mandatory to make a trip over to Vasquez Cirque. This area is pretty exposed, and prone to its share of variable snow conditions. But there are great lines near Alphabet Chutes and the glades below are pretty fun. The introduction of Eagle Wind also means you won’t need to deal with the super long run-out to Pioneer Express. Overall, the mountain has great versatility, and, despite its size, manages to retain a non-corporate vibe. Accessing Winter Park from Denver has gotten a lot easier since the recent expansion of Route 40. And it’s always a relief to exit I-70 just past Idaho Springs and avoid the slog up through the Eisenhower tunnel. The sister towns of Winter Park and Fraser are pretty sleepy. There are no postcard-worthy Main Streets or dense concentration of restaurants. What this area does well, however, is provide a laid back, comfortable retreat away from the crowds. And it won’t cost you a small fortune. From a lodging perspective, there are plenty of rentable cabins and mid-tier hotels. Those seeking nicer accommodations should check out Devil’s Thumb Resort. It’s further from the ski mountain, but sits in a gorgeous spot and has a serious chef and a wine list than can make you happy, broke and drunk. 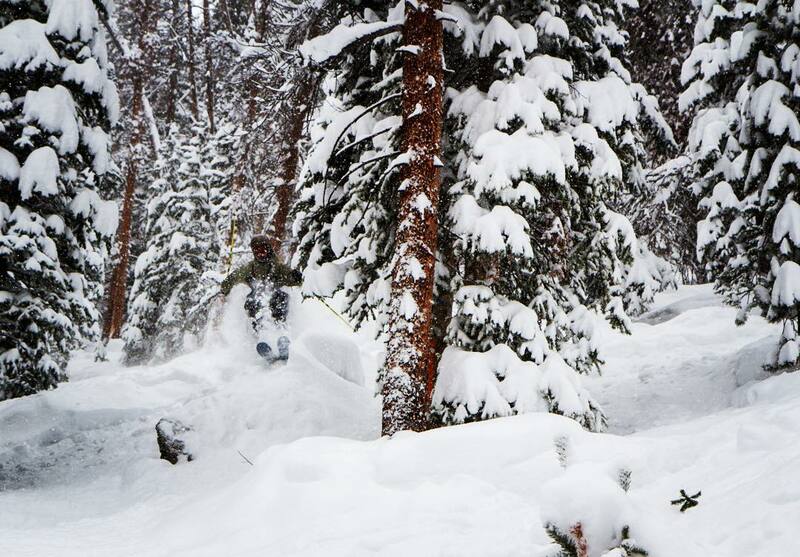 Winter Park has one of the best snow records in Colorado. 8% of winter months with less than 30 inches snow is top tier drought resistance. 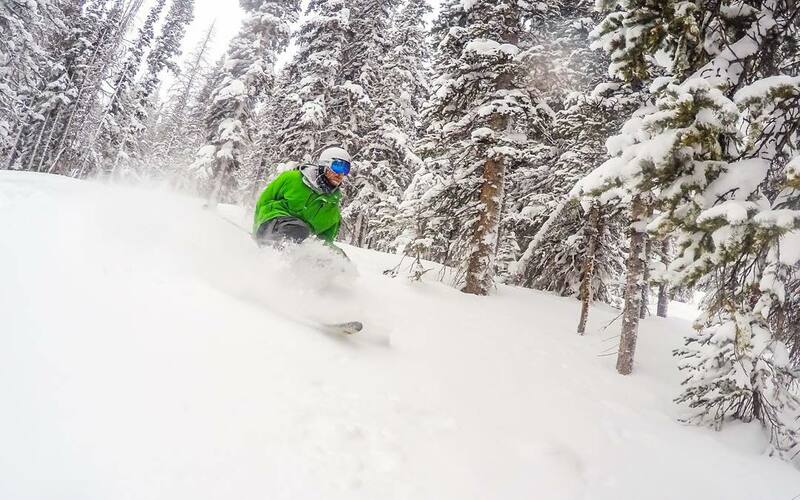 14.8% of winter days with 6 inches or more of snow and 11% of winter months with 90 inches or more are hallmarks of an area with frequent moderate snowfalls as opposed to erratic larger dumps. Snow density as in most of Colorado is as light as it gets. 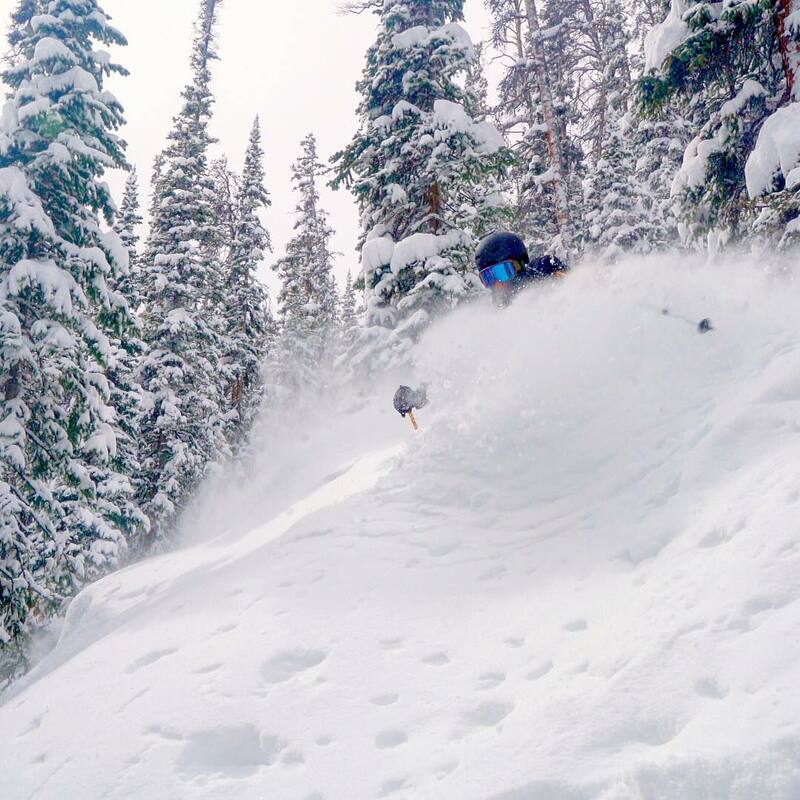 Winter Park averages 77% open at Christmas, with the hard-to-cover Vasquez Cirque being the only major sector usually not open. It is less than half open by Christmas in only about 10% of seasons. With half north exposure and elevation range 9,000-12,000 feet snow preservation is excellent. 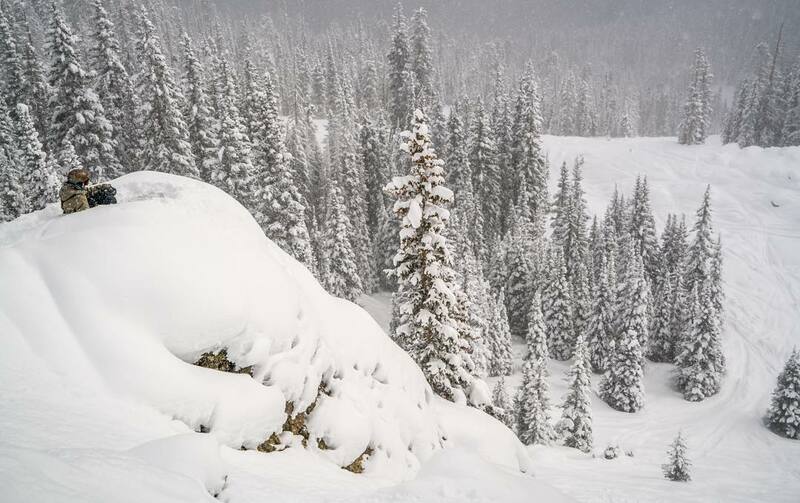 Overall snow reliability in Colorado is second only to Wolf Creek.